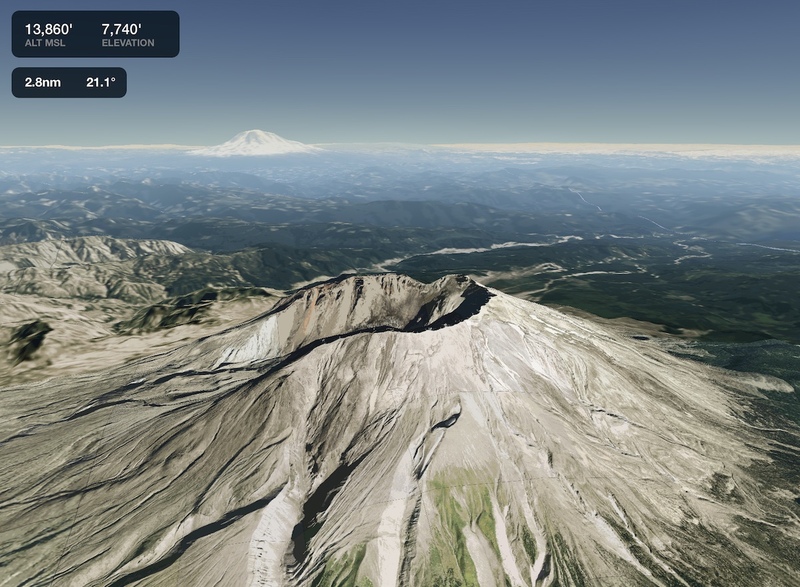 High-resolution terrain and aerial imagery are combined to create this immersive, interactive preview to help you get familiar with new airports. 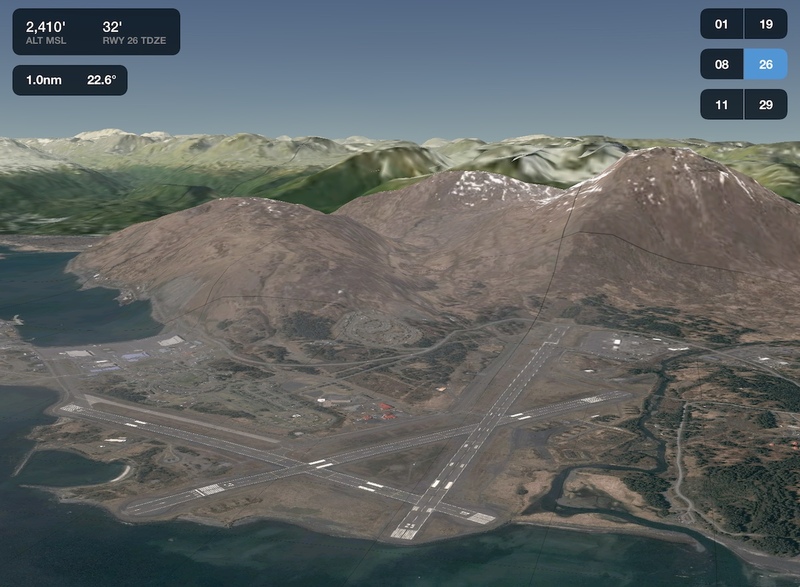 Airport 3D View is included with ForeFlight's Performance Plus plan. 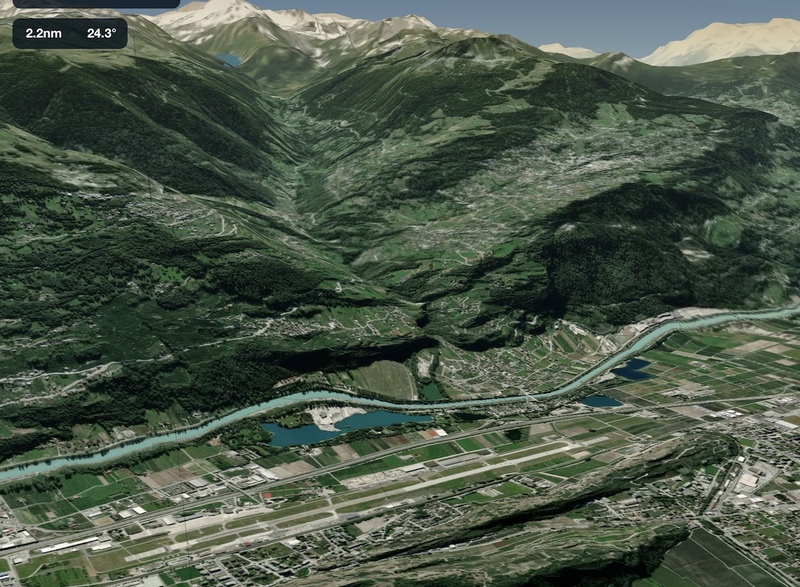 Access 3D View for any location on Earth, not just airports. The combination of high-resolution terrain and aerial imagery allows you to see a realistic representation of anywhere on the map. Tap-hold on the map and tap the 3D button in the upper-right corner to begin exploring. Airport 3D View goes beyond the static airport familiarization chart, delivering a unique and interactive tool to explore a photorealistic 3D representation of the airport layout and the surrounding terrain. Visualize your takeoff or landing on any runway to more effectively and efficiently prepare for flights and approaches into any airport worldwide. 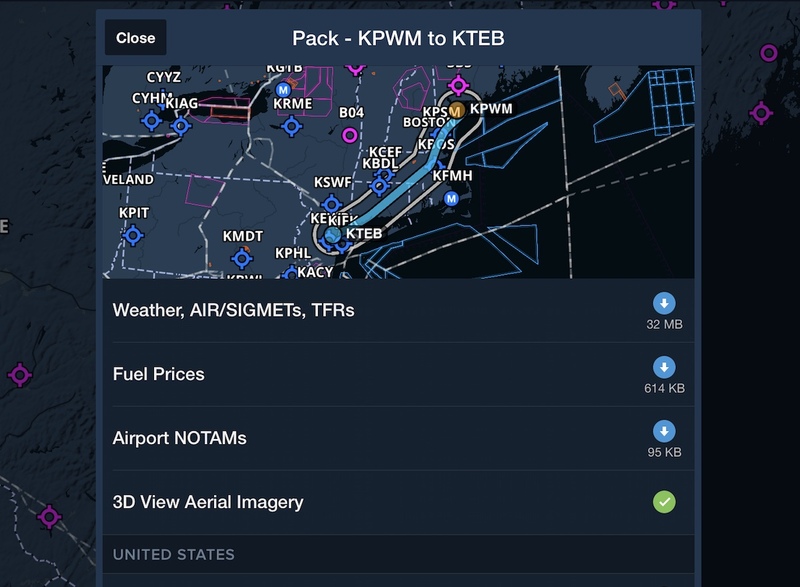 3D View is supported for any airport in ForeFlight, anywhere in the world. 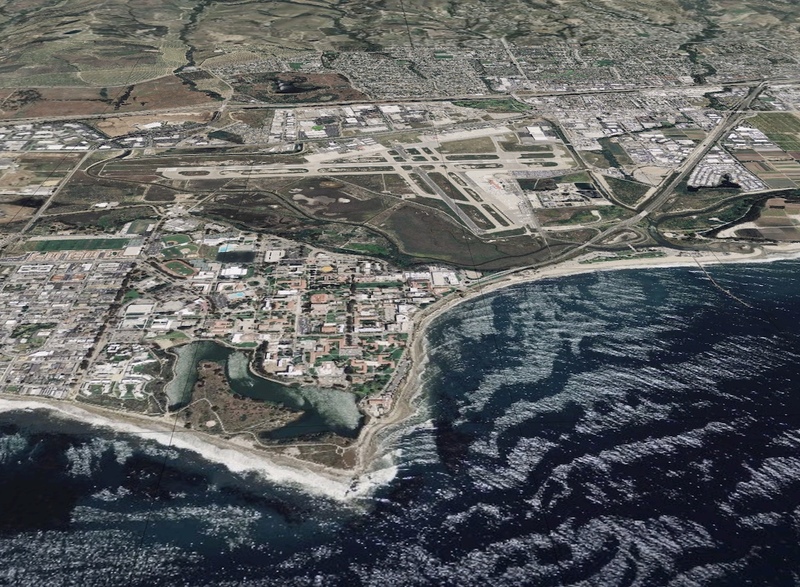 By combining aerial imagery with Jeppesen-sourced high-resolution terrain that covers every continent, 3D View lets you explore airports near and far with ease. Airport 3D View puts you behind the camera lens, with full motion control so you can preview every perspective. Pan and zoom 360° around any airport and up to 15 nautical miles away, and tilt the camera from 3° to 89° to preview any viewing angle. Select a runway to get the view from short final. 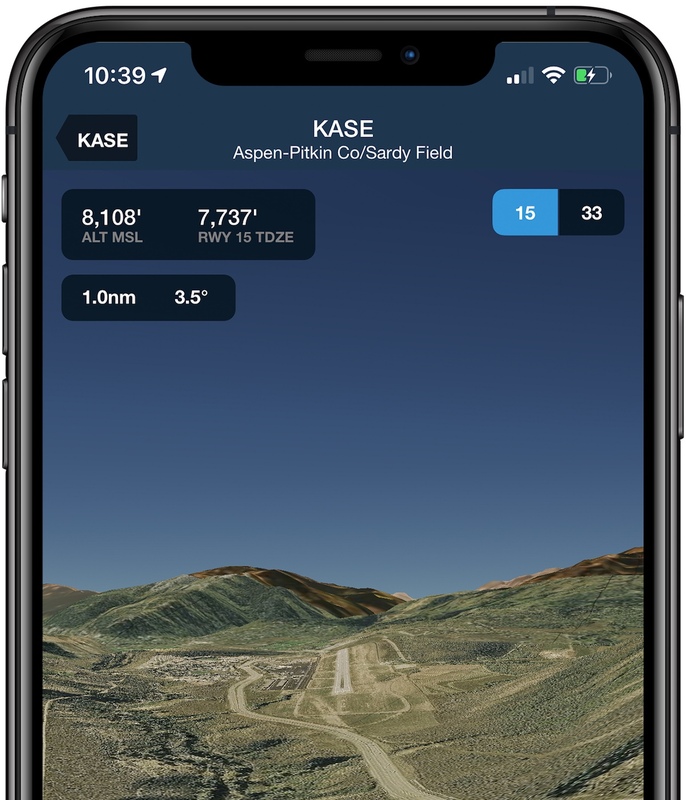 3D View automatically places the camera along the published glideslope of airports with known approaches, providing a snapshot of terrain and ground features to help you prepare for the real thing. 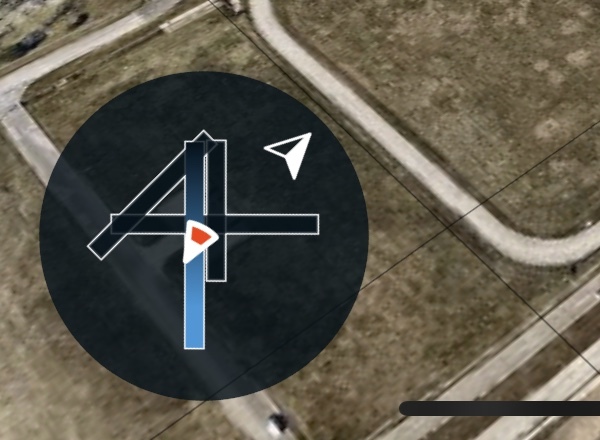 The small compass and airport diagram doesn’t just help you find your bearings - it also displays a windsock icon on the selected runway so you can plan for a crosswind correction. 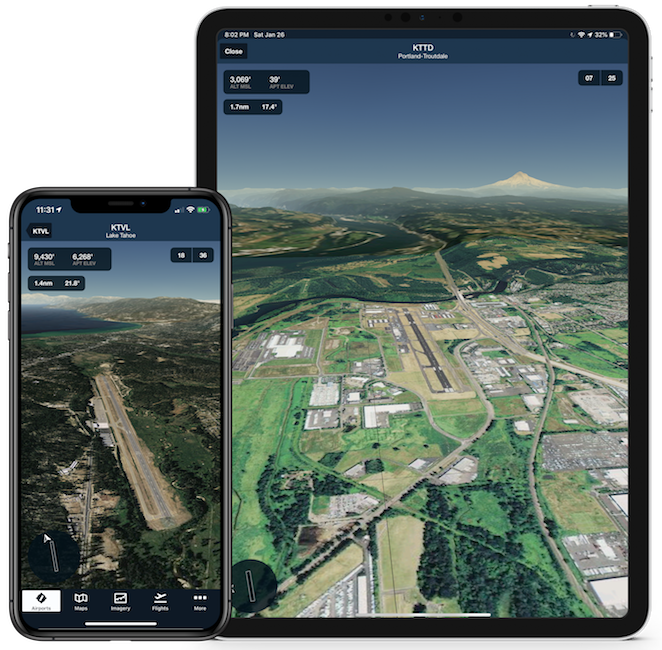 ForeFlight automatically downloads terrain and aerial data for any airport in your route when you Pack for the flight, ensuring you have access in the air as you prepare for arrival.